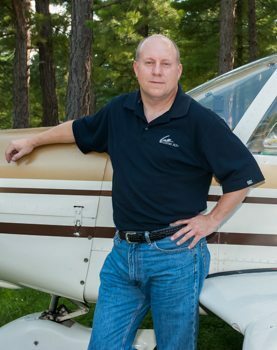 Aviation and photography have been Scott’s passions since childhood. Following his father to the airport and airshows with a Kodak 110 Instamatic at a young age, has led to a fulfilling career as a corporate pilot for a large flight department – and better camera equipment! In addition to aviation photography, he also holds a position with inGoal Magazine, which provides him rinkside views of the NHL’s Boston Bruins and the AHL’s Manchester Monarchs. Scott’s work has been featured in books, magazines and online.